These pages are for informational purposes only. 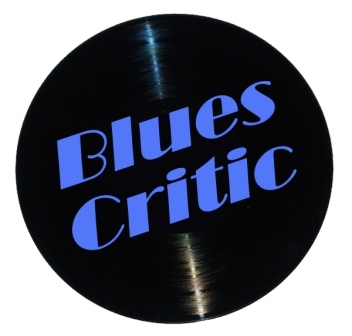 SoulBluesMusic.com and Blues Critic Media do not necessarily represent or have affiliation with any of these artists. We don't have contact info, concert listings or any other info on these artists other than what is listed on the pages.